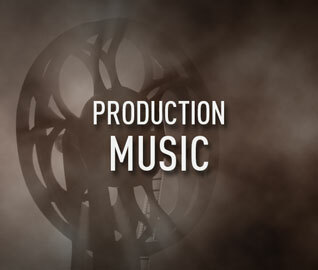 Michael Lord’s Production Music cues have been featured within over 150 shows spanning Major Networks, Cable Networks and Streaming. From game shows and sports to dramas, comedies and reality programming. Some highlights include,The Baja 500/CBS Sports, America’s Next Top Model, Hollywood Today Live , Undercover Boss, Alone, Shark Tank and Battle of the Network Stars.